AB (Red Deer) Sunday, April 29th BC (Langley) Monday, April 30th & Tuesday, May 1st SK (Moose Jaw) Wednesday, May 2nd MB (Winnipeg) Wednesday, May 2nd ON (Oakville) Saturday, May 5th QC (Montreal) Thursday, May 3rd I am unable to attend a tryout location. If above, you selected that you are unable to attend a tryout location, please explain why below. Please provide any online links and references to support your hockey background. Please also include any names and phone numbers of coaches / other who can support your hockey resume. I do hereby RELEASE the Canada Inline; its' officers, directors, employees, contractors, servants, agents, and members from all claims, damages, causes of action or any recourse whatsoever. In respect of all personal injuries or damage to property which may occur while attending or participating in Canada Inline tryouts, games, exhibitions, tournaments, performances, programs and activities and do DISCHARGE those parties from any and all such liability. I do hereby acknowledge and agree that the sport of roller hockey and its programs and activities are by their nature RISKY and HAZARDOUS and I ACCEPT ALL PERSONAL RESPONSIBILITY for those risks and hazards notwithstanding that any personal injury or loss of property which may incur is due to the negligence of the Canada Inline or any of its officers, directors, employees, contractors, servants, agents, and members. I do hereby acknowledge and agree that notwithstanding the generality of the foregoing I declare that I will not commence litigation or otherwise recover damages or other compensation for personal injury or loss of property against any of the parties named herein based on any claim, damages, causes of action or any recourse whatsoever arising out of games, exhibitions, tournaments, performances, programs, and activities organized, operated or sanctioned by the Canada Inline as a COMPLETE DEFENCE to any and all claims, damages, causes of action, or recourse or liability which may arise at any time. I have carefully read this release and waiver, which I fully understand, and I am freely and voluntarily acknowledging and accepting it. 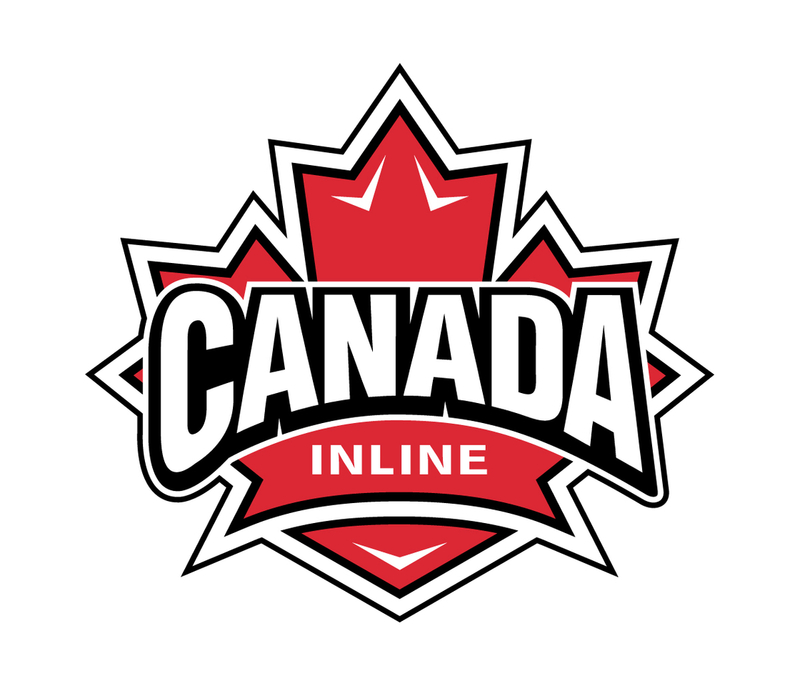 I expressly acknowledge that I have the option of not participating in the games, exhibitions, tournaments, programs, or activities organized or sanctioned by the Canada Inline but do so upon the terms and conditions set out above. I have read, accept and agree to the above Tryout Release & Waiver. Signature of Player if 18 years of age or older. Signature of Parent if the registered player is under the age of 18. Thank you for registering. For further details, please check your confirmation email (make sure to check junk folders).